When it comes to buying extra heavy duty directors chairs for the big and tall people, it can be very hit and miss to say the least. The modern American version of the directors chairs were introduced back in 1892. Since then the population has grown and so has our actual body weights and size. Has the humble scissor action directors chair kept up with out growing waste lines? Unfortunately not all manufacturers and brands are yet to jump on the big and tall line of furniture. So for many of us bigger folks we are left to either squeeze into a tight seat and hope it doesn’t blow apart. Or simply miss out on the simplicity that is a directors chair. The basic directors chair is wooden with a taut canvas material for seating. However more modern heavy duty variations of the chair now utilize steel tubing to reinforce the strength and longevity of the chair. Along with side tables, cup holders and even pouches. When looking for a heavy duty directors chair it’s important to look at the weight capacity of the chair. Not all chairs will state this so it can be hit and miss. Buying a chair that has a standard 200 lbs capacity is no good for a person that weights 300 lbs. Don’t even risk it. The other major points to consider are the width and how tall the directors chair is. The width needs to be wide enough for you backside to comfortably sit within. The height of the seat needs to be high enough that you can get in and out of the chair without needing a hand from someone else to pull you up. The minimum I look for is about 18 inches from seat to floor. For a tall person, you are also going to want a ‘tall directors chair’ so that you don’t feel like you are trying to sit on a school kids chair. The below listing has a range of extra heavy duty directors chairs suitable for more rigorous use, heavy people and also the tall people. Some chairs claim to be wide at 21 inches, but not this ‘Big Boy‘. It’s an impressive 28 inches wide and is the widest directors chair on this list. So if you’re someone that needs that extra wiggle room, the Big Boy is the chair of choice. Not only is the Big Boy extra wide, but it also has an impressive weight capacity. That is, 600 pounds. This is reinforced by the fact it has the ‘X’ support bars on the front and back. Along with the traditional skid type bottom support legs. While it’s hard to tell from the picture, the seat and back rest are actually padded. So are the arms, but I don’t feel they are padded enough to go on about. This addition of slight padding makes the chair surprisingly comfortable. The seat itself sits about 18 inches from ground height. The finishing touches are the side table and drink holder. Nothing fancy, but I do find them to be slightly larger than most. Which if you ask me is a good thing. If you’re looking for the widest directors chair designed for the big and tall, give the Big Boy a shot. 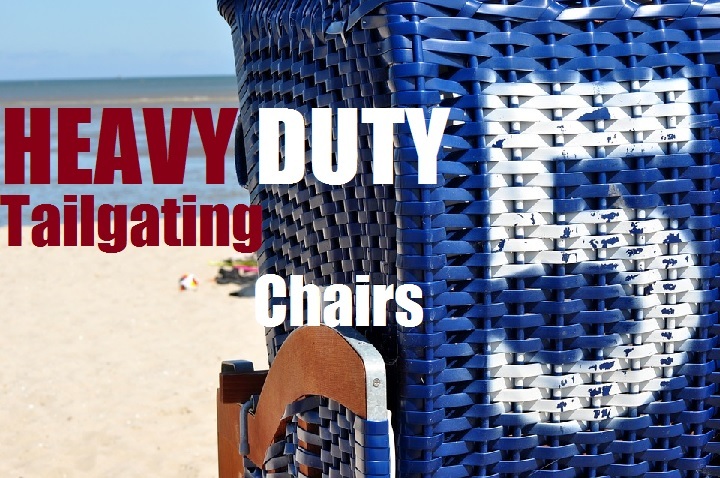 When it comes to 500 lbs weight capacity directors chairs, there are two main choices. They are Ozark Trail and Guide Gear. The Ozark Trail brand has the better low back chair while the Guide Gear has the version better suited to tall and heavy people. The Ozark Trail XXL is the go to chair in Summer. Perfect for taking to the beach, park and used as a camping chair. This chair is huge and built like a tank. It weighs over 20 pounds because of how sturdy and strong this chair is. 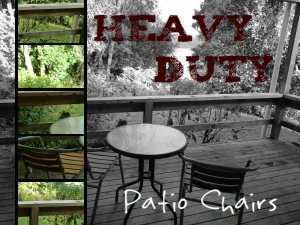 So you want heavy duty, you got one in the Ozark trail XXL. But best of all, due to how affordable it is, you can by a set for the whole family. Trust me, they will want one. Find out how affordable it is on amazon here. *Available in blue or red! The seat sits a nice 20″ form ground height. Which may have some people thinking it’s a inch or two too low. But it’s not. With this directors chair the very well padded seat (not too mention padded arms) does not sag down when you sit on it like the El cheapo versions. The 20″ high seat sits tight and doesn’t sag down. So you don’t loose any height like with other models. So its big and sturdy. Lets elaborate a little. The seat itself is big enough for two kids to sit side by side in. For actual measurements it is 25.6″ wide. So even with a larger backside, you still get an inch or two for wiggle room. How stable this chair feels when when you sit on it is incredible. Almost unbelievable. Even when you sit on softer surfaces, the legs don’t sink down. They way they are designed makes the leg supports resist sinking. This directors chair comes with a side table that has a built in cup holder. I find that to be a great feature and just how easy it is to raise and lower the height tops it off. When it comes to packing up, the XXL folds away fairly simply. To fold it down you just grab the seat under the arms and with some gentle force pull upwards. Because it is spring loaded it will release and pop out ready to be folded. Simple. Because this chair has a high weight capacity, is well padded and is the most sturdiest chair ever, I can easily say that this is the best extra heavy duty directors chair on this list. For around the same price as the Ozark Trail, this Guide Gear chair is the ‘tall’ persons option. Available in a camo mossy oak color or a more traditional black and neon blue version. Both are rated to hold 500 pounds and are built just as strong. In overall size, the Guide Gear is slightly smaller than the Ozark Trail XXL directors chair. In terms of height from ground it’s got a good 22″ clearance while the seat is more narrow measuring in at about 18″-19″. Still wide enough and tall enough for the tall person. The overall height of the back rest is 37 inches tall. While I find it could be a tad bit taller for the people over 6 foot, it’s also a directors chair. So it isn’t going to sit tall like an office chair for example. The framework that supports this chair is quite durable and strong. It’s a powder coated steel frame for both rust resistance, strength and eye appeal too. In terms of comfort, the Guide Gear is acceptable. It’s not as well padded as the Ozark Trail, but in all honesty it’s hard to follow such a great chair. This directors chair also comes with a side table that has a built in cup holder for enjoying those beverages around the camp fire. Tall people have, well long legs. So they need extra leg room when it comes to sitting on things. This is why the Earth Products VIP heavy duty directors chair is the best choice. The seat sits an incredible 30 inches form ground height. That’s over 10 inches of extra leg room compared to a standard directors chair. But it’s not just great in the height department, the heavy duty rating on this chair is quite impressive as well. Rated with a 375 lbs weight capacity its one of the best heavy duty directors chairs out there. It’s called the VIP for good reason too. Earth Products go the extra mile to ensure this chair is of the highest quality. Starting with the 8 points of connection that give this chair unbelievable stability and strength. Most other directors chairs don’t have this level of support. On each side are cross bars that create a reinforcement so the wider reinforced aluminum frame stays square and still. This is comforting to know as a bigger person. The canvas on this chair uses double layer 600D polyester. 600d stands for 600 denier which is a measurement of weight. Nylon is 1000d while 600d is polyester usually with a heavy duty pvc backing. So in terms of wear and tear, its up there. The polyester fabric is also stain resistant. But the fun doesn’t stop there. With the VIP directors chair you get a storage shelf at the bottom. This also acts as a very handy footrest. These two features are very unique and really add value to this chair. The VIP also comes with a carry case for the chair which folds down flat making it super handy for packing in the car boot. On one side of the chair is a pouch which can store bottles, magazines etc. Very handy addition. There are other models of this chair which include a side table as well. My only gripe would be that it can be a little tough to fold down initially. But this can be easily fixed with a trusty can of WD40. Just give it a light spray and this considerable lightweight chair can be folded down nice and compact. Who’s the King of camping equipment?. King Camp of course. Well when it comes to the best directors chair for camping they sure are. This is a beast of a camping chair that will make every camper on site instantly jealous. It’s just so amazing. 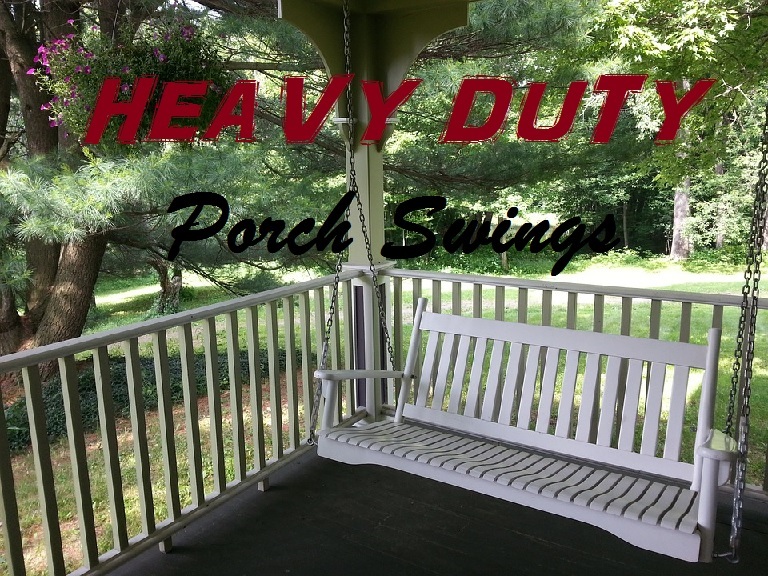 To start with it boasts a 330 lbs weight capacity. 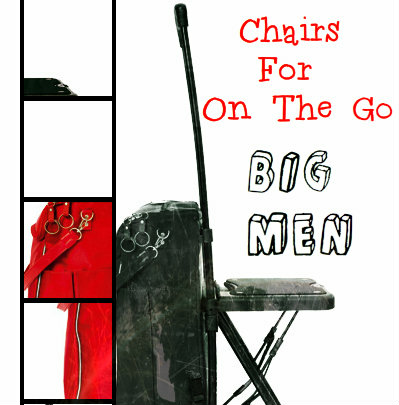 Which isn’t the highest capacity camp chair on the market, but we’re talking about directors chairs here right. Next we move on to the bigger thicker steel frame. It’s as sturdy as they come. This chair also utilizes the special steel bar on the base between the legs so that the legs don’t sink into sand etc when camping, fishing, etc. This is a must if you are beach camping. The woven polyester fabric is very taut and comfortable to sit on. It’s also double stitched making it quite strong and durable compared to single stitching. It’s also water resistant or moisture wicking as King Camp calls it. So water won’t absorb into the material causing it to deteriorate quicker. This combined with the powder coated steel frame, I just know it’s going to a long lifespan with the King Camp. But to be honest, what really sold me on the King Camp was the included table and drink cooler. On one side is a very firm steel table with drink holder and on the other side is a drink cooler bag big enough to fit a 6 pack in. To me this is the dream camping chair. Sitting by the camp fire with cold drinks on hand and on demand. height from floor to seat ? Its beyond me Harry, you might need to dig deeper and see if the manufacturer has a spec page. What chair in particular were you curious about?.